I agree with most of what Cristina from Somerville, MA has written, so I'll keep my review brief. 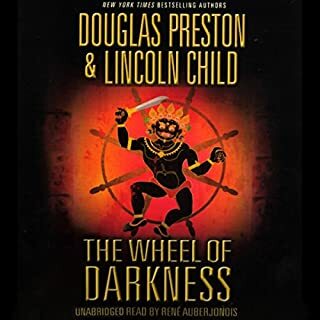 I did find this audiobook entertaining through much of it (perhaps thanks mainly to the performance from JD Jackson), but by the end, I was mainly annoyed. The plot is unbelievable and it switches gears massively about halfway through. Somewhere in the second half, I began to really hate the main character and his complete disregard for anyone else. Once I started rooting against him, the book became really intolerable and I gave up altogether 30 minutes or so from the end. 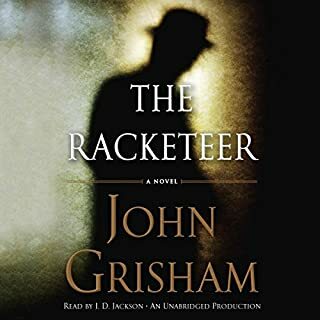 I have really enjoyed Grisham books in the past, but this one felt very slapped together. I listen nearly exclusively to thrillers and mysteries because I count on my monthly Audible download to distract me from thoughts about work, my to-do list, etc. I almost never download non-fiction audiobooks, and I only downloaded this one because I'm interested in North Korea and it was on sale. Oh, boy, am I glad I did. I think I can safely say this is the most riveting audiobook I've ever listened to since I joined Audible 6 years ago. I couldn't stop listening, and I think I annoyed most of my friends because I also couldn't stop talking about it. Demick is masterful at taking the real people she interviewed, weaving their stories together, and making you care deeply about them, like characters in the very best novels—it's incredibly moving. 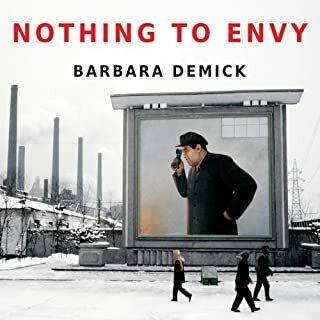 And Demick also has an eye for absurdity, picking out the details in each person's story that best illustrate the insanity of life in North Korea. So I'll start by admitting that I've read or listened to all the Dan Brown books. They're not great literature, but they are usually really entertaining. But The Lost Symbol is definitely the weakest of his Langdon books. 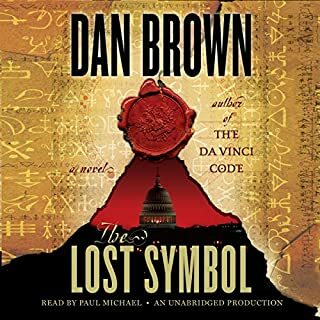 In typical Dan Brown fashion, this book keeps you hooked by parceling out a little bit of information at a time and making cliffhangers out of even the most mundane details (what's at the end of the hall?!). The irritating part of this book is that Brown never manages to deliver on the main mysteries he sets up. With six years since his last book, you'd have thought he'd have time to work out how to resolve all the stories he sets in motion, but apparently not. Also: the last hour or so is one long, boring lecture that left me really annoyed. 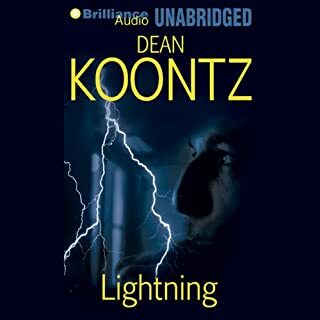 I've listened to about five of the Dean Koontz books here on Audible and this one was my favorite. I usually listen to books as I fall asleep, but this one kept me up wondering what was going to happen next. It's a shame that the description here is so vague, though it's hard to say more without giving away the plot turns that made this story so intriguing. I highly recommend. If you are a fan of the recent Pendergast novels, you may find this one wanting. Aside from the fact that it's not narrated by Scott Brick (who I adore), this book focuses justs on Pendergast and Constance, and doesn't include any of the other regular characters. And Pendergast isn't even really the main focus--most of the action of the novel takes place without him. If you like Preston/Child's non-Pendergast books (like Ice Limit or Thunderhead), you will probably like this one, but if you are hoping for a sequel to the Book of the Dead, you will probably be disappointed (though some loose ends are dealt with). Stories about the animalness of animals, the ways in which they are not human, even though we might wish they were. 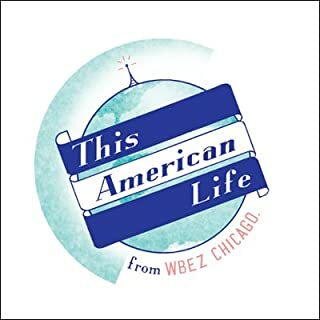 I love Animals and I love This American Life. In fact, I've never heard an episode that I would rate lower than 4 stars. So when this episode popped up for my subscription, I was really excited. But it's by far the worst episode I've ever heard. Even the David Sedaris piece is hard to listen to. The "Big Three" are a trio of inmates locked up in the Minnesota Security Hospital over the years, each a particularly vicious serial killer, each with his own distinct style and propensities. Everybody feels much safer knowing that they're behind bars. Except...there's a new killer on the loose. And his handiwork bears a disturbing resemblance to some of the finer points practiced by the Big Three, details that never even made the papers. 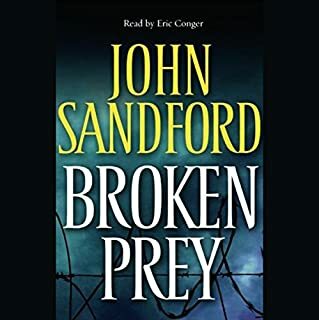 This was the first John Sandford book I'd listened to, so it's possible that this is the norm for him, but I found this book a little boring and meandering. By the time the book is over, it felt like I'd been introduced to several dozen characters, only some of whom were important to the plot of the book. Rather than obscuring the solution of the mystery, all the useless characters and details made me lose interest- in fact, I didn't bother with the last 30 minutes of the book.